Visit London appoints Olympic Park consultant, NHS London seeks agency support. NHS London has issued a tender for a PR agency that calls for 'external communication support and the development, delivery and implementation of a communications strategy'. The brief includes ongoing support with proactive and reactive media work, the organisation of stakeholder events, the development of the website and the design and production of publications. 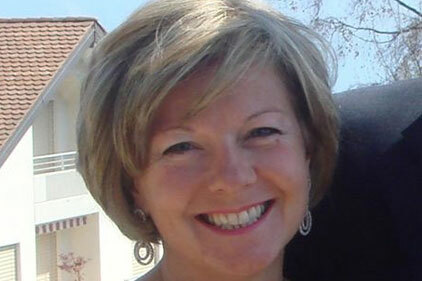 Visit London has appointed Karen Webb as a specialist consultant, handling event planning for the Olympic Park. Webb will work with the Events for London team to identify specific opportunities for major events to take place in the Olympic Park during the period 2011-16. Formerly a director at Vero, she also worked at the International Olympic Committee for seven years. The Central Office of Information (COI) has appointed Clive Naish as regional news and PR director for its north west operation. He replaces Eileen Jones, who retired last month. Naish was formerly a senior account manager with the organisation, and his appointment follows a 30-year career in communications, both as a journalist and in PR. The north west office is part of COI's network of eight comms hubs across the UK. The Audit Commission is holding a series of workshops to help communications and press officers from local public services prepare for the results of the Comprehensive Area Assessment (CAA), which will be published on 10 December. The two-hour sessions in October and November will include an overview of the CAA, a publication timetable and how the commission intends to release the results to the media, plus a Q&A session. Manchester City Council has won a Green Apple Award for environmental best practice, for its Environmental Business Pledge scheme, aimed at encouraging businesses to boost their green credentials. The scheme is believed to have saved businesses half a million pounds.